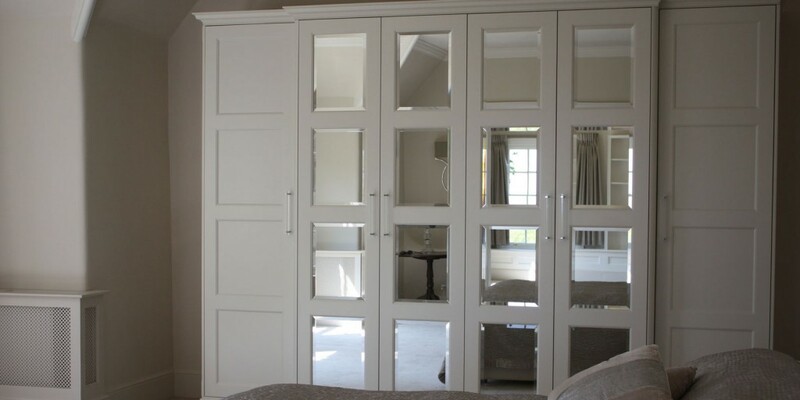 Duncan Bruce bespoke furniture makers has long been associated with inspired, luxury wardrobes for customers with discerning taste. 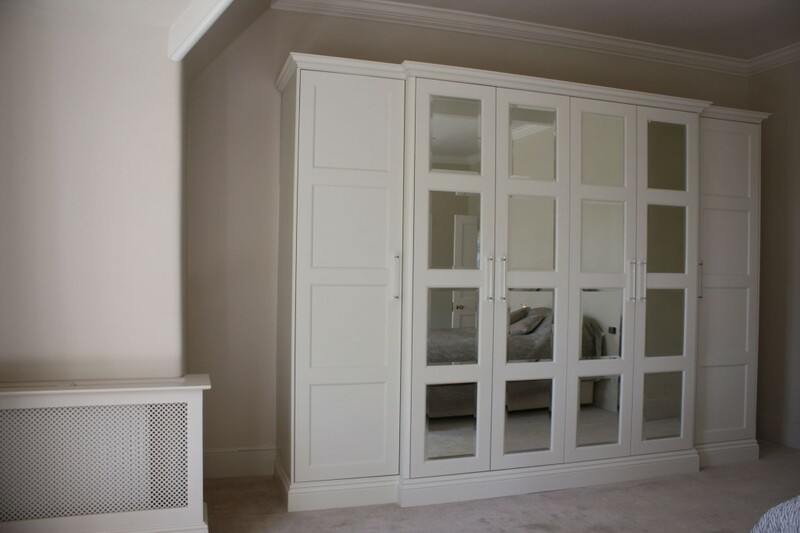 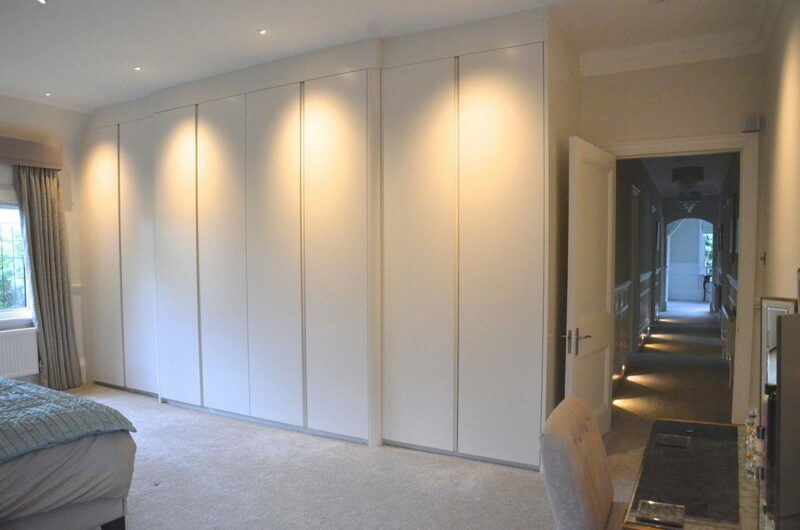 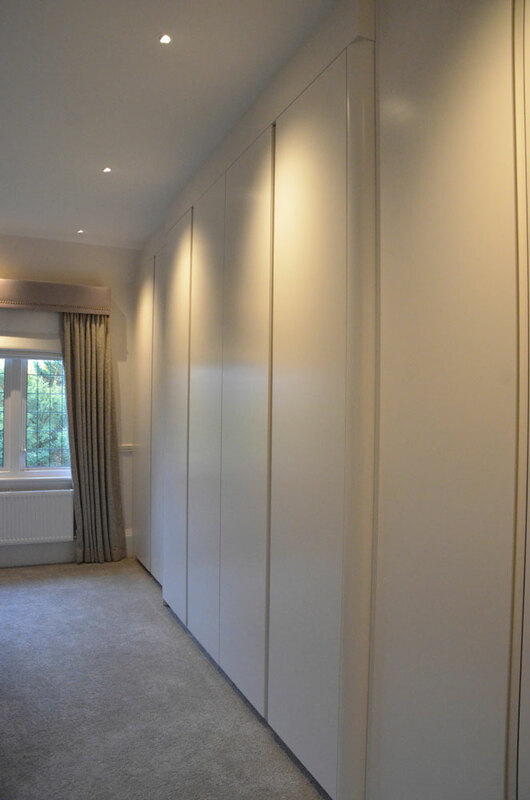 Distinct, traditionally crafted bespoke handmade wardrobes blend with modern styles to create a statement of elegance for bedrooms, dressing rooms and walk-in wardrobes. 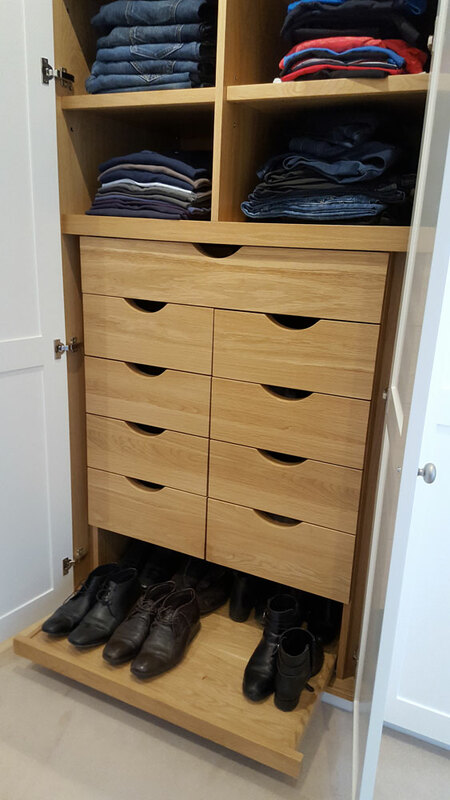 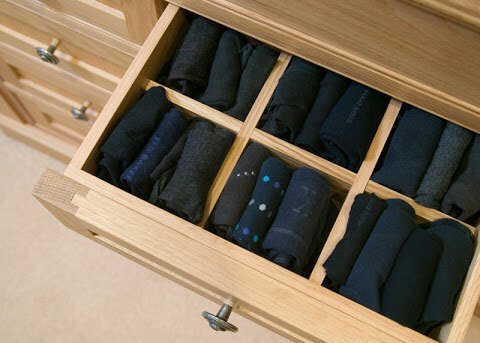 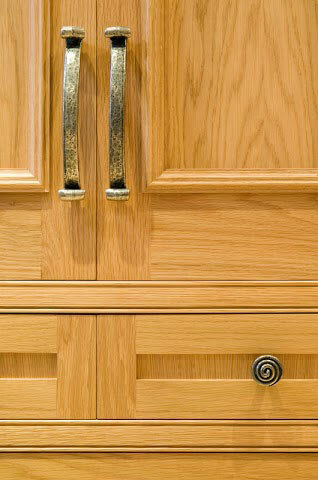 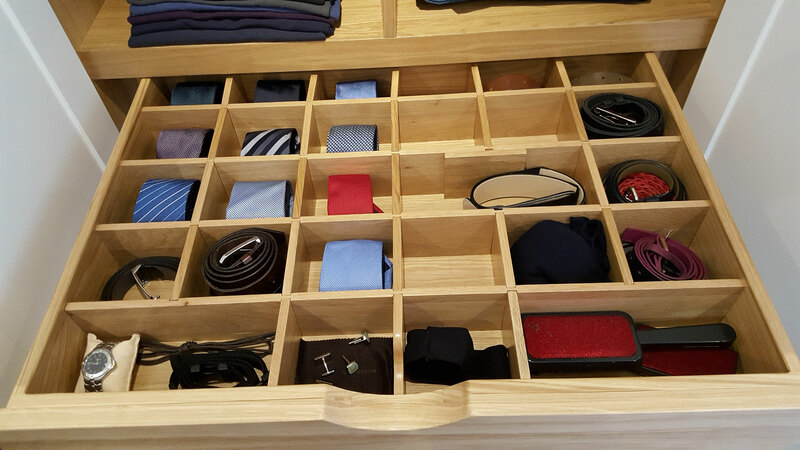 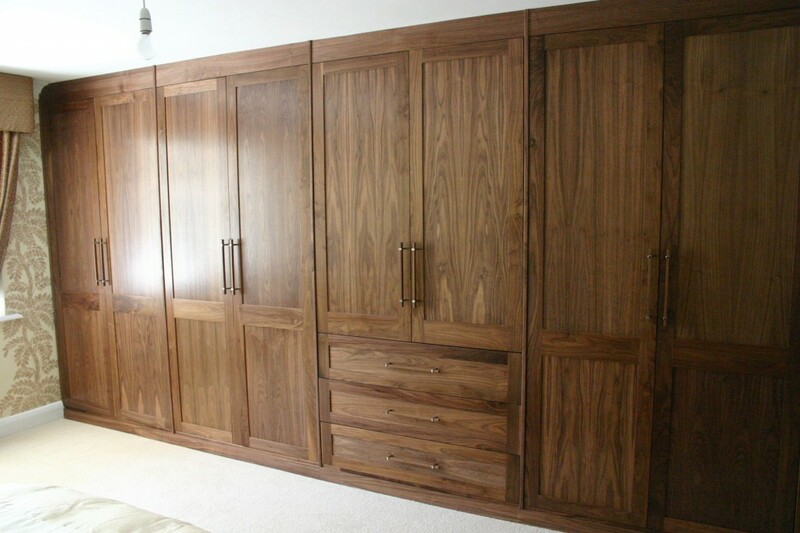 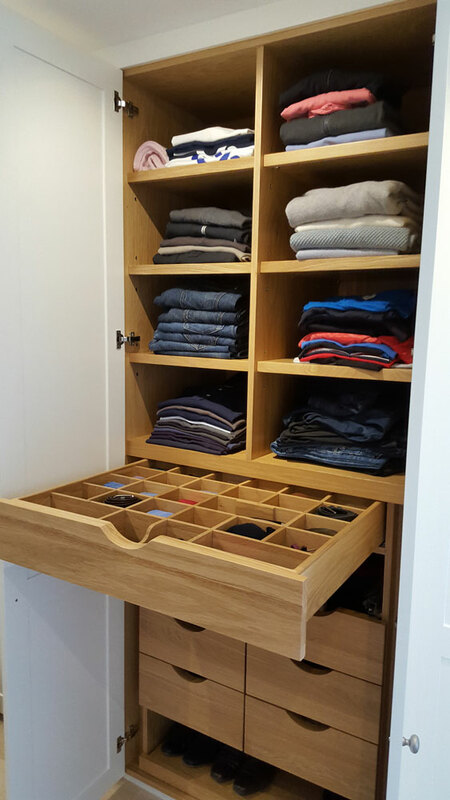 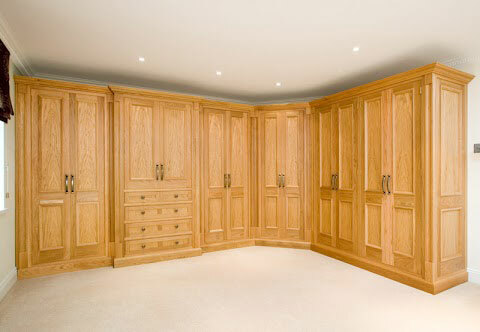 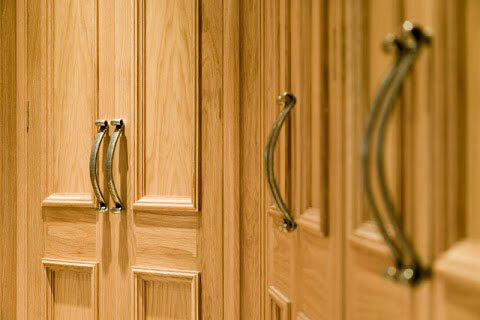 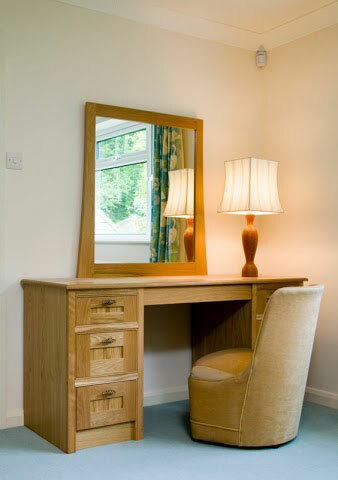 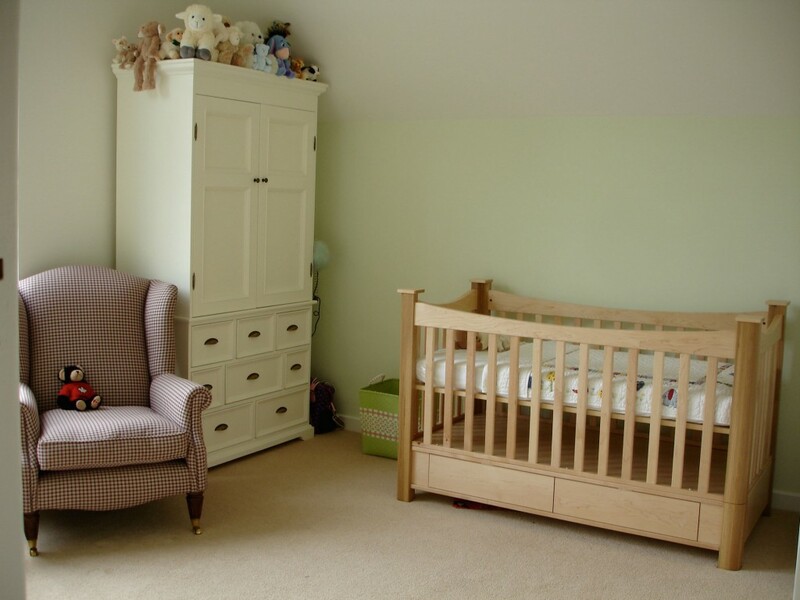 At Duncan Bruce bespoke furniture makers our bespoke handmade wardrobes and customer satisfaction go hand in hand. 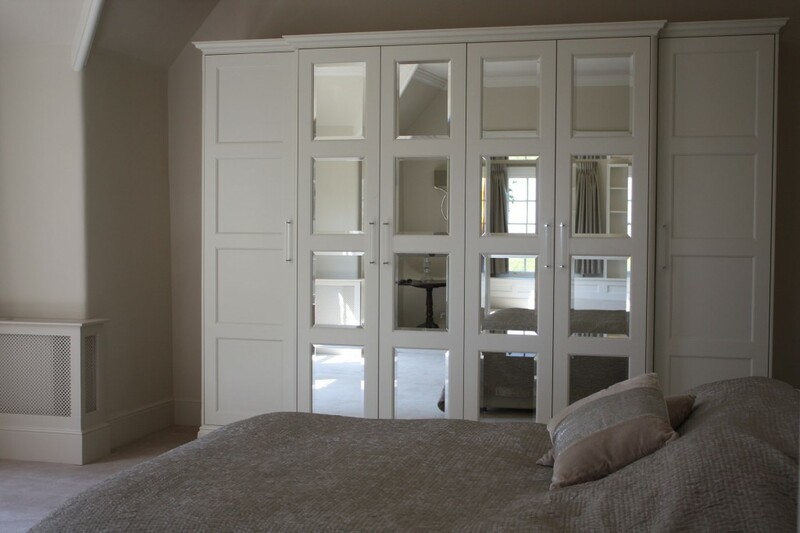 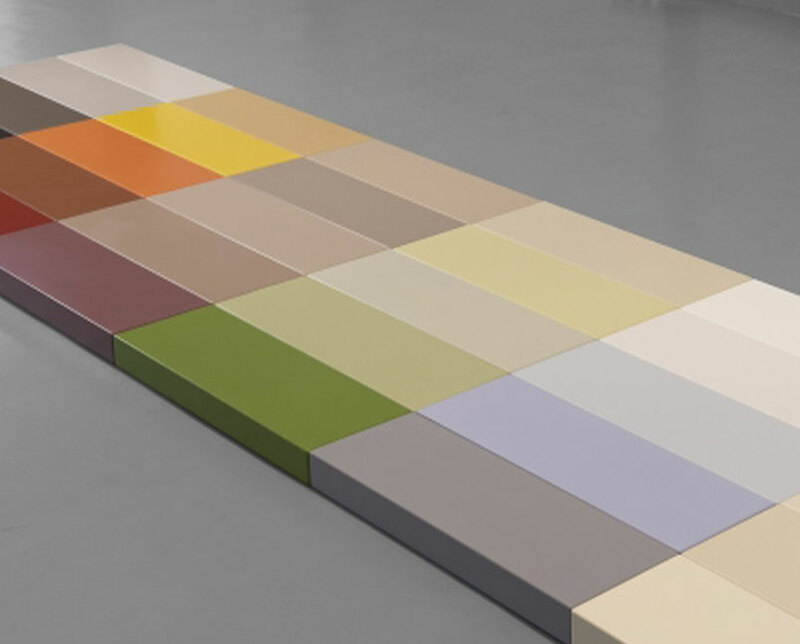 Our professional, experienced designers work with you to understand your lifestyle and storage needs in order to create luxurious, functional, statement wardrobes that combine craftsmanship with quality service to inspire unique, elegant design. 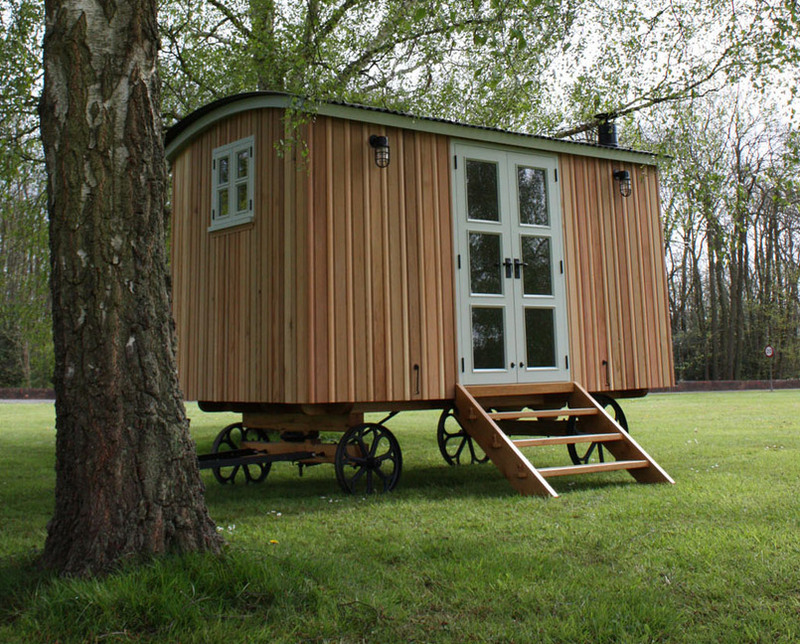 Our beautifully unique, traditional Shepherd Huts are ideal as a home office or an extra room for guests.